All of our cottages are available on a Bed & Breakfast or self catering basis – the choice is yours! 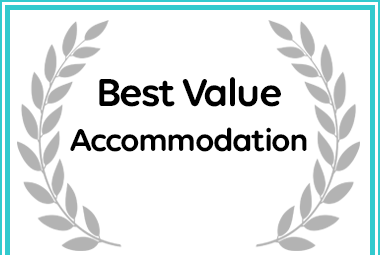 Sacred Mountain Lodge - Rose Suite received a Best Value Award for Accommodation in Noordhoek. 1. Provide pillows if you’re using uncomfortable outdoor seats. Many Outdoor Wedding seats are wrought iron or wood, which can get uncomfortable if you’re sitting on them for long periods of time. The pillows also add an extra decorative touch. 2. Warn your guests ahead of time about appropriate footwear if they’re going to be walking in the grass. Just a little note on the invite should be sufficient. 3. Or give your bridesmaids cement blocks to stand on so they don’t sink into the grass. 4. Provide guests with their own parasols. 5. Offer ample options for ice cold hydration. 6. Offer individual insect repellent options. 7. Give sunglasses as wedding favors. 8. Put your wedding program on a fan. 9. Be sure to have snacks and water for the bridesmaids. Between hair, makeup, and photos, your bridesmaids don’t have much time to drink water and eat, which is especially important on a super hot day. Plan a short break before showtime. You don’t want anyone fainting on you. 10. If it’s reeeaaally hot out, make sure your florist is misting the flowers to keep them cool. 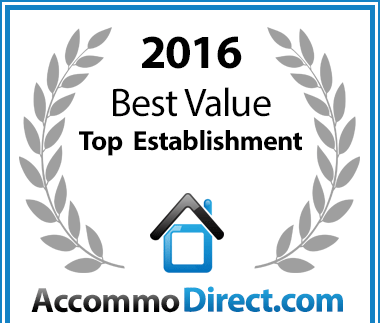 Sacred Mountain Lodge has been voted a Best Value for money Noordhoek establishment. 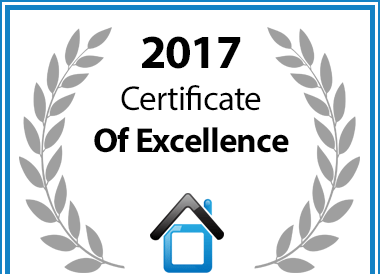 Sacred Mountain Lodge in Cape Town is hereby awarded a Certificate of Excellence in recognition of exceptional service. 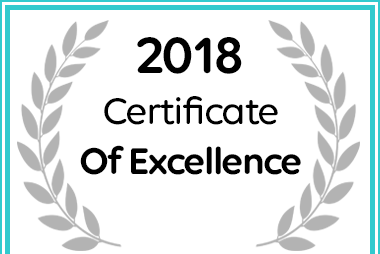 Sacred Mountain Lodge Received a Certificate of Excellence Award for Noordhoek Accommodation in 2018. Sacred Mountain Lodge - Noordhoek holiday accommodation - Bed & Breakfast, Guesthouse, Self Catering. Luxury spa facilities. Wedding & conference venue. Cape Town.